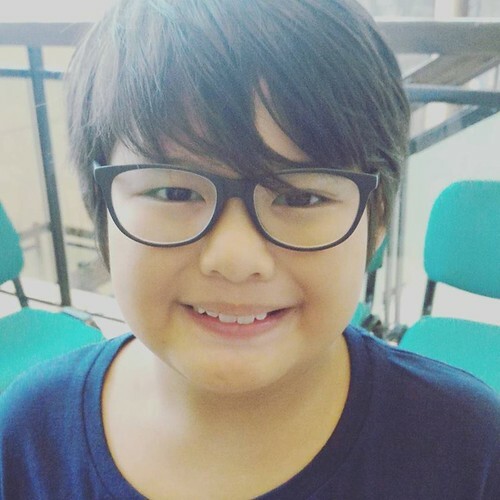 Our eldest son got his pair of glasses last January 28, thus the start of his life with glasses. Who would have thought that our kids, Gabi and Gael will be both wearing glasses while me and my hubby both have good eye vision (20/20)? When we were told last 2017 by Gabi's Optha that his eyes are on the borderline, we didn't make it a big deal since she said, he will be needing glasses if it is affecting his schooling. But because we are homeschooling, we can always adjust. We praise God for that. So, we didn't rush on getting him one. The past few months Gabi has been complaining about his blurry vision when afar. We just explained to him that since it is not yet making a big impact on him, might as well try to adjust with it. The thought of him wearing glasses was something we suppressed the situation. We kept on convincing him how inconvenient it is to have glasses whenever he will express the need. When we came back to a different Optha this 2018, we were advised that our son is actually nearsighted and he needs to wear glasses. Whether he wears glasses or not, his grade will increase. This is contrary to the myth that using it will weaken eyesight, and the eyes will eventually become dependent on them. The doctor explained to us that with or without glasses, his eye grade will increase because his eyeballs are still growing. While Gabi is not blind, this is the same verse I hold on to with my youngest son who was diagnosed with Congenital Cataract. Instead of playing the blaming game or pointing fingers, we put our trust in God. Oftentimes we ask the Lord, "Why", but I've learned to ask "What" instead. "What do you want us to learn from this, Lord?". The Lord kept reminding us that our children are not ours, they are not our possession. They belong to God and whatever happens to them, He is in control. He will allow things to happen for His purpose, for His glory. And I can rest on the truth that all things work together for our good (Rom. 8:28). Gabi was so happy when he got his glasses. He said he can see clearly and he was overjoyed. He praised the Lord for this answered prayer! We are just so grateful to God for the access and provision for vision care because life without glasses wouldn't have been pleasant. We also thank God for Ms Nyree. She took care of my boys' glasses. 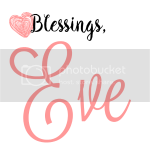 She always makes sure to give us the best at a very affordable price. 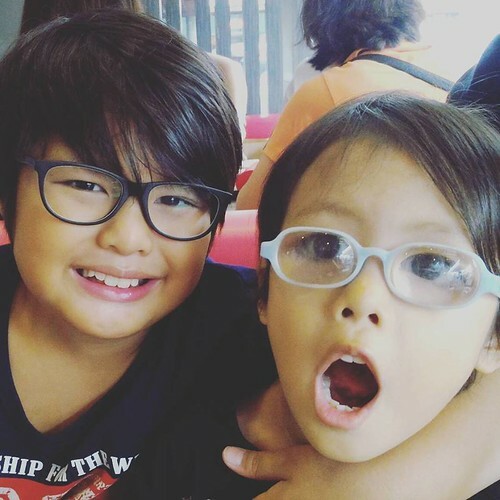 Who would have thought that our kids, Gabi and Gael will be both wearing glasses? Nonetheless, who am I to complain? Despite the fact that their eyes will never be perfect here on earth, we cling to His promise of perfect bodies in heaven, no sickness, no disease.